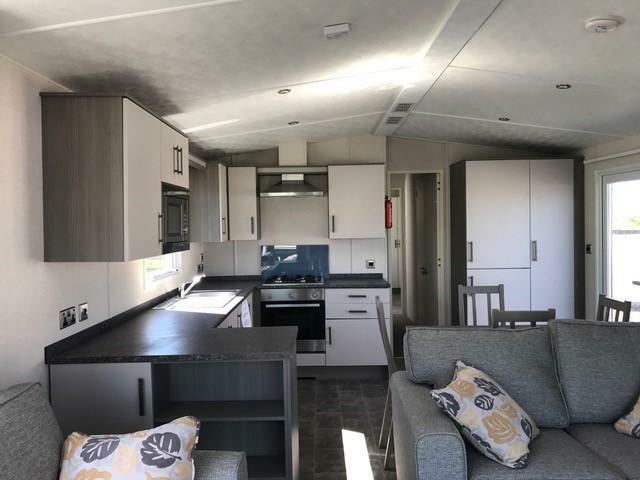 Stunning caravan from the Victory range. 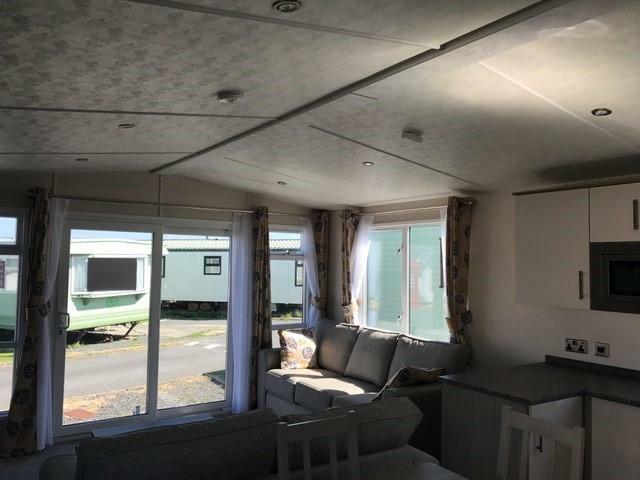 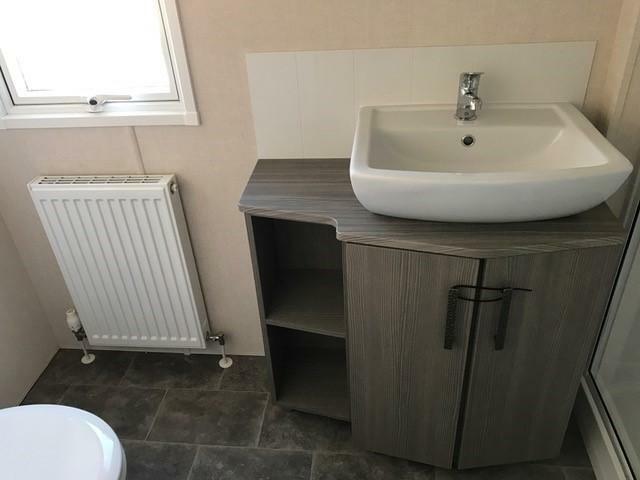 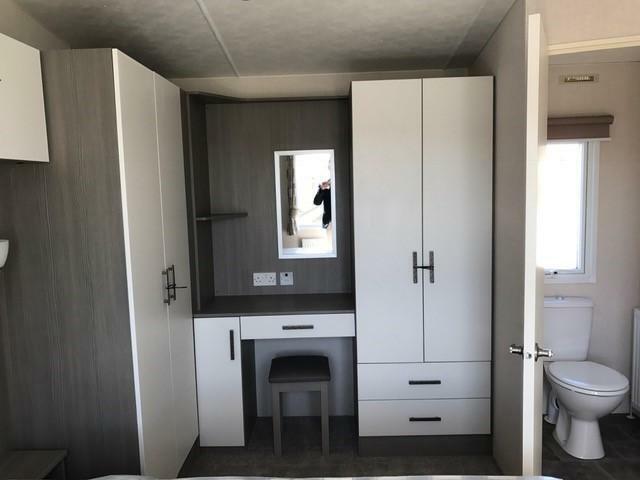 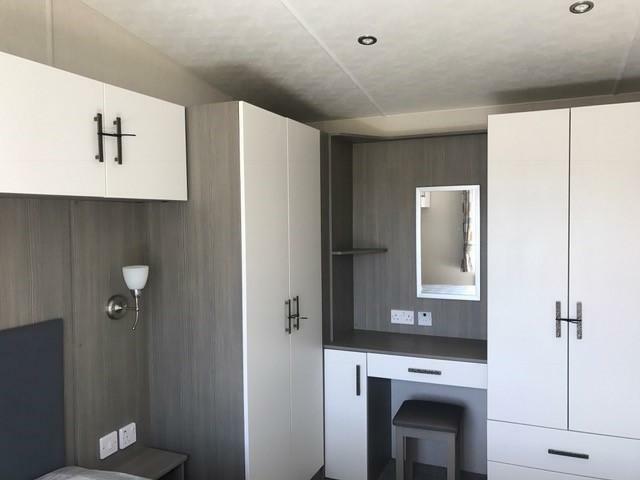 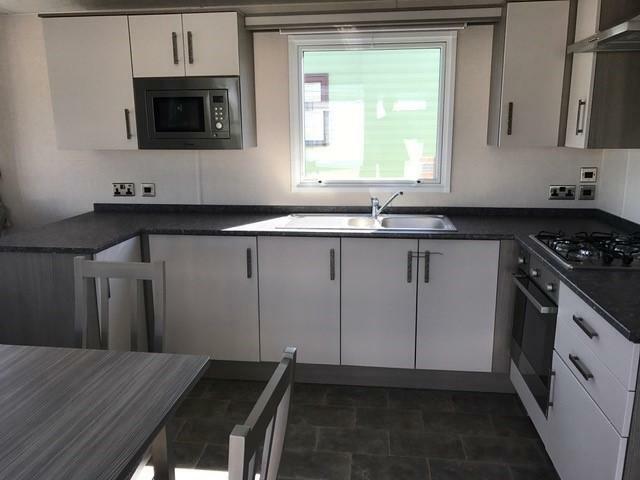 Very spacious open plan living room, fully fitted kitchen with incorporated fridge/freezer, free standing dining suite, two large bedrooms, master bedroom en-suite, stunning shower room, sliding patio doors, double glazing, central heating. 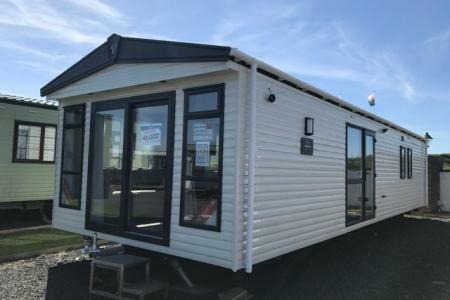 Can be sited at Cambrian, Riverside or Riverside.